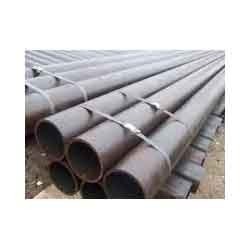 Leading Exporter of spiral weld pipes, seamless alloy pipe, a106 seamless pipe and alloy seamless pipe from Mumbai. 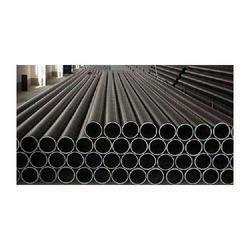 We are one of the leading trader and supplier of A106 Grade A Seamless Pipe. 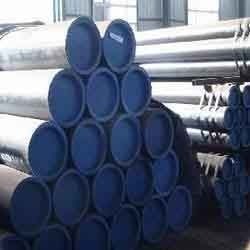 Our company has been applauded in the domain of manufacturing and exporting of Alloy Steel seamless Round Pipes. 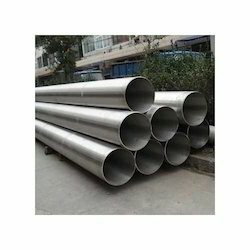 These pipes are huge in demand due to their long services life, simple operational ability and are manufactured by highly experienced professional experts who have great knowledge in this domain and with the help of latest technology. To add on, these are obtained at economical prices.